Hi I have a plot and i want to sale this so those person who need this kindly call me soon Features:-East 40ft Front , North 80ft Front(total-2200 sqft,1500sqft), In front of school and most big thing in this plot is its a corner in A-Block. plot At Friends colony Shaheed path so hurry up and pick this opportunity. 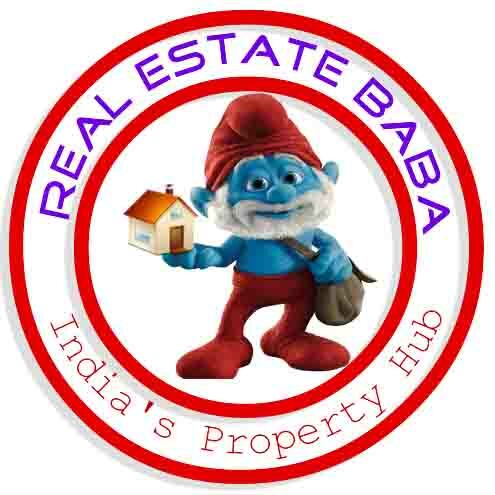 This property is available in Lucknow City.